Seeking a glamourous venue, with the charm of a country estate, in a city location? Then you have found it! Ayers House is a grand stately mansion of Colonial Regency/Victorian opulence, beautifully restored to modern vintage style. Everything here is on a grand scale, the driveway sweeps, the chandeliers illuminate and the celebrations are legendary. Henry’s Table @ Ayers House is contemporary drinking & eating space featuring a “no rules” menu with 2 to 4 course Prix Fixe menu options. We feature more than 100 SA wines or relax in our bar with great cocktails and craft beers. Private dining areas available. Enjoy the comfort and flexibility of six wonderful rooms perfect for all things corporate, right in the heart of the City. 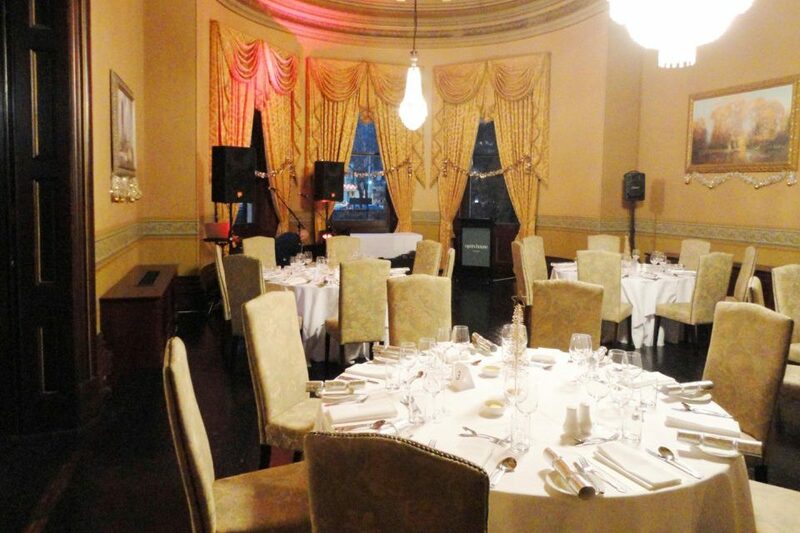 Its what we do best – showing you a great time in Adelaide most adaptable party venue. For groups of 10 to 350, Ayers House has the space for you to let your hair down to celebrate the end of the year. Our Events Staff can assist you in creating the perfect event for any occasion. 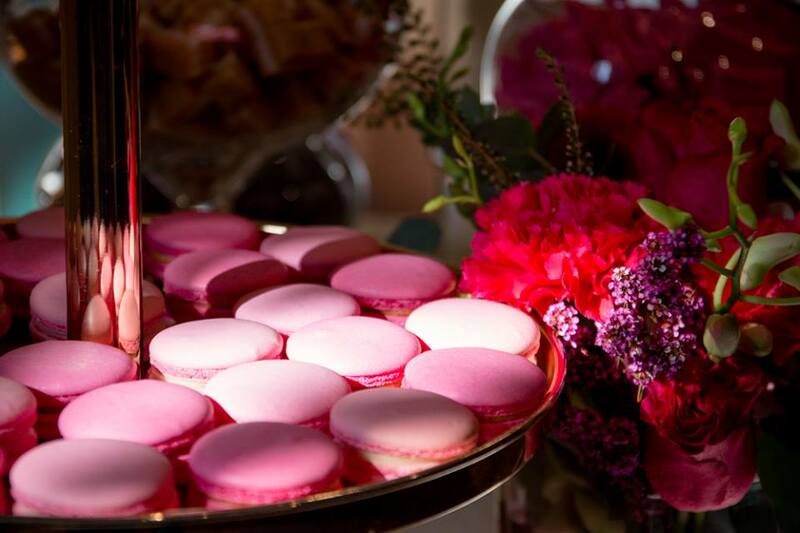 Bridal & Baby Showers, Birthdays, Mother’s Day or in fact any day is perfect for a grand High Tea. Our venue offers a variety of rooms to suit your occasion. Though you’ll be charmed by the country chicness, it’s an Adelaide treasure, and that’s where it is. On the city’s main boulevard in the ’East End’s’ vibrant party heart close to the Botanic Gardens, universities and cafe’s, making it an ideal base for weddings and business…easy for guests to reach but secluded and peaceful beyond the clipped green lawn and picturesque grounds for a truly magical experience. “Ayers House made planning our wedding a breeze, honestly the lead up to the big day, and on the night everything was perfect. I could not thank Deb and Richard more for all their help and patients. We really look forward to welcoming you to Ayers House and hope you have wonderful time with us.